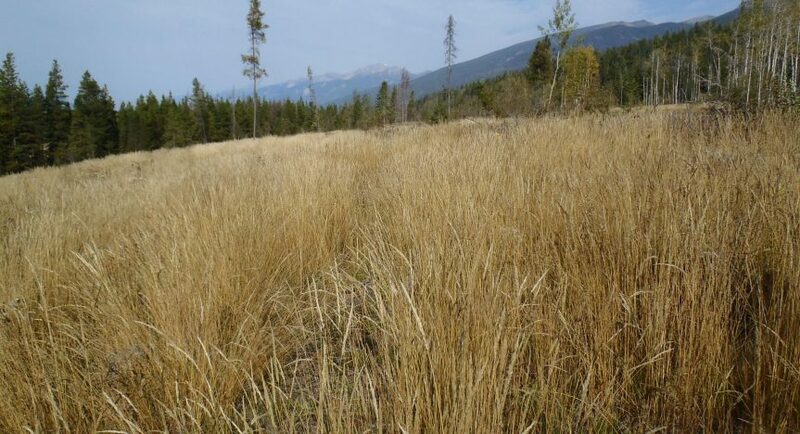 On March 14, 2003, a Grindrod resident (the complainant) asked the Board to investigate the effect of road building and logging on the Mara Meadows ecological reserve. The complainant believes road building and logging in the basin of the meadows are adversely affecting water flowing to the ecological reserve. The complainant is particularly concerned about recent road building, logging and work around a stream by Larch Hill Development Corporation (the licensee) on a woodlot adjacent to the ecological reserve.